“The Notorious” Conor McGregor has been given a rematch with Nate Diaz set for the UFC 200 event. The rematch will be the co-main event, with José Aldo set to face Frankie Edgar for the second time. 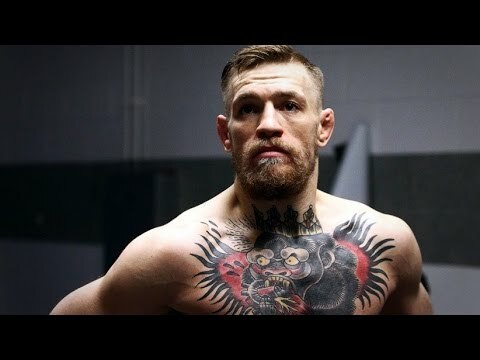 The Irishman’s bout will take place at 170lbs again due to McGregor’s demands. Diaz became the first man to defeat the star in the UFC back on March 5th. Although there is no belt on the line, McGregor hopes to return to winning ways and restore his damaged pride. The co-main event between Aldo and Edgar will be for the interim featherweight title, meaning McGregor will face the winner for the true 145lb title match. Aldo defeated Edgar in the pairs previous bout, however the fight will be Aldo’s first since his spectacular 13 second defeat at the hands of McGregor. The event will take place on the 9th of July with more details set to emerge in the coming weeks. Mayweather or Mcgregor?. I bet Mayweather will win, what do you think?